"Over the years our team have gained the knowledge and experience to offer you kitchen cleaning services to the highest standards." Blundell's School hosts a vast number of students of a range of different ages, meaning that the kitchen has a great amount of use. Due to this the kitchen requires regular cleaning services, our team has been helping to ensure the hygiene and the health and safety of the schools kitchen for a number of years. 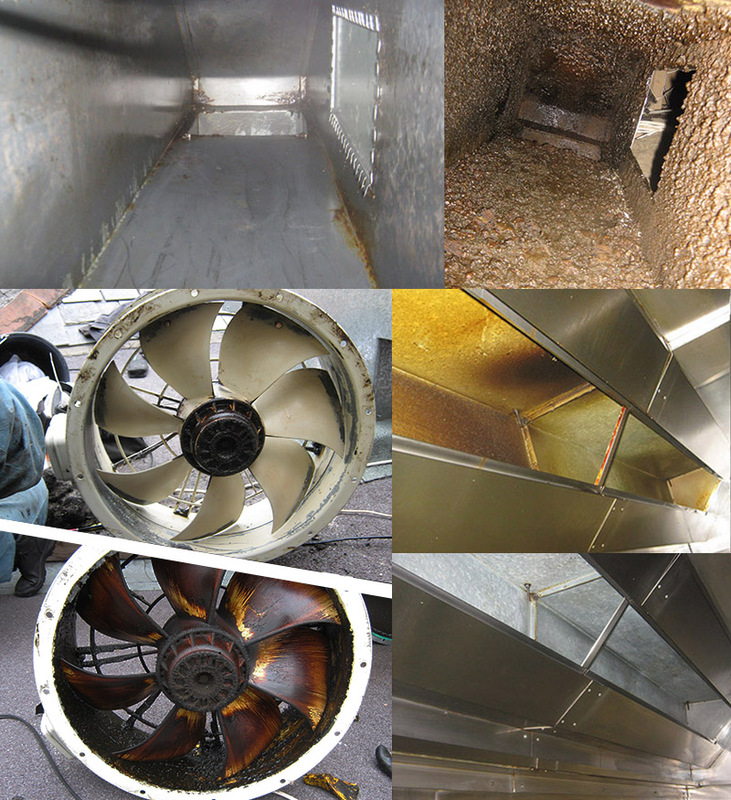 Our experienced to was required to cleaning the canopy, grease filters, ductwork and fan motor. These are all elements that need regular cleaning to ensure that they are hygienic and meet the corresponding safety regulations. Our team has ensured that they are each cleaned to the very highest standards and will continue to do so, when required in the future.